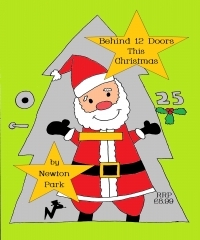 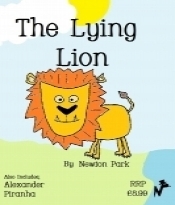 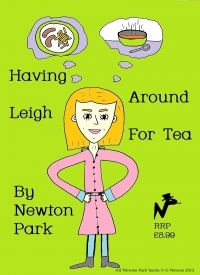 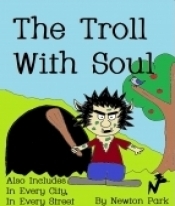 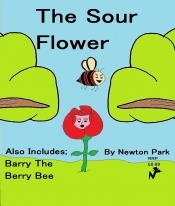 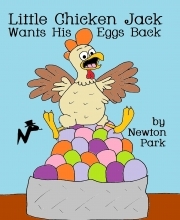 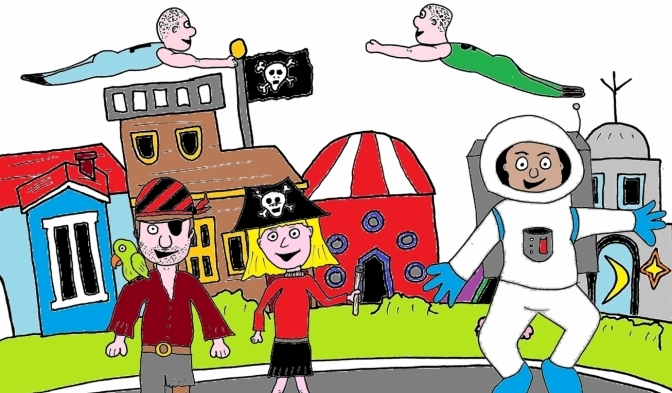 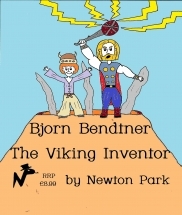 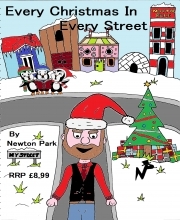 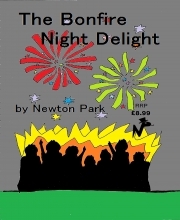 Newton Park is a self published children's book author. 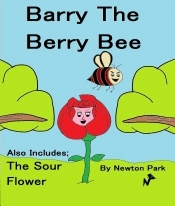 He produces quality, free of charge ebooks that can be downloaded directly from this page. 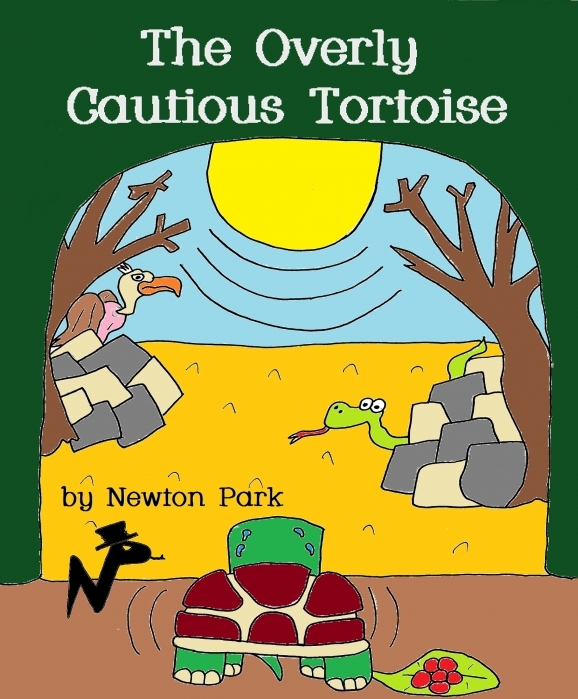 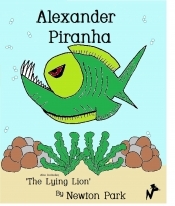 Below are links to my short e-book series for 8 year olds and up, based on a young hero in the dangerous, fictional city of Constantopia. 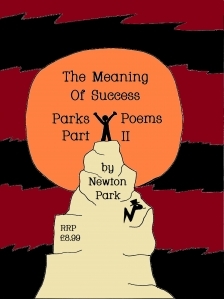 Some of these titles are available as paperback books too from the link above, though this will cost you £3.99 per book plus postage. 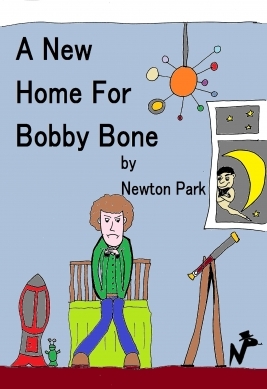 Newton Park also records short programmes of his friends reading his books. 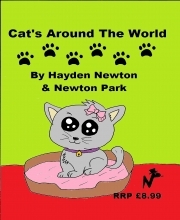 These can also be viewed free of charge directly from this page. 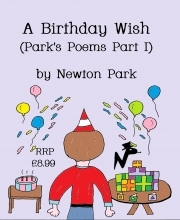 This page will give information about all book releases, reading events and insights into the World of Newton Park. 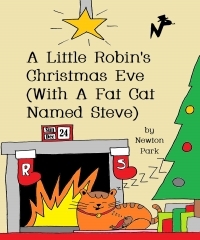 He sometimes performs rhyme time sessions in various locations, check on the Newton Park facebook page for up to date details and upcoming shows. 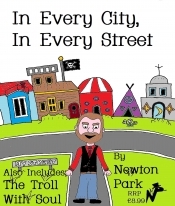 There is a daily limit on downloads from this site. 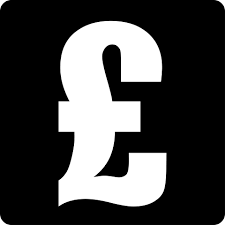 The allowance renews every 24 hours, so if the download fails try again the following day. 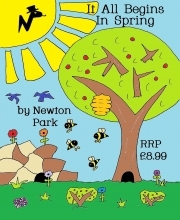 Alternatively contact us at newton_park@hotmail.com and we'll send you a free PDF of your desired book.